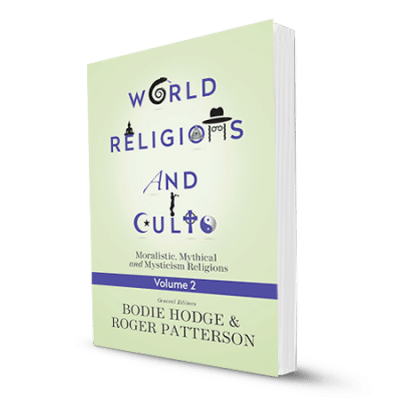 Author Warren Smith carefully documents his concerns about Sarah Young's book Jesus Calling, her “Jesus,” and the New Age implications contained in many of Young's devotional messages. 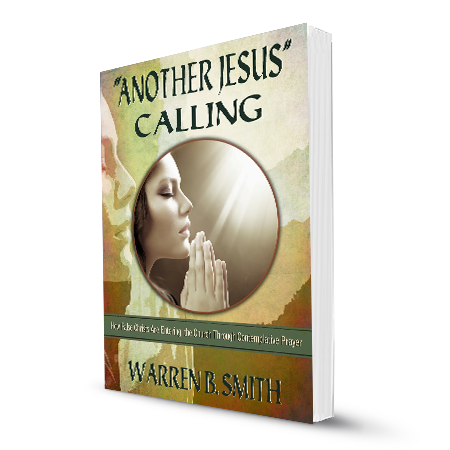 Another Jesus Calling, a revealing book by Warren B. Smith, is inspired by the New Age book, God Calling, by Sarah Young, who claims to be receiving messages from Jesus Christ which she compiled into what is now her best-selling book, Jesus Calling. 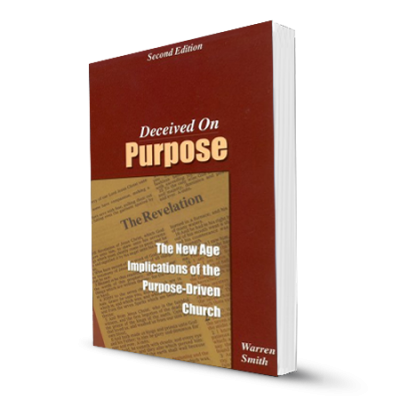 Author Warren Smith carefully documents his concerns about her book, her “Jesus,” and the New Age implications contained in many of Young’s devotional messages. 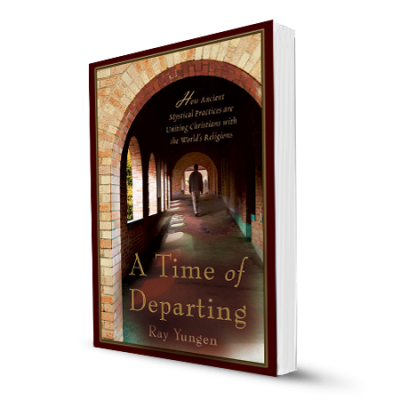 He also warns about the danger of contemplative prayer and in elevating spiritual experiences over the Word of God. “Another Jesus” Calling is his call for much needed discernment in these very deceptive times.